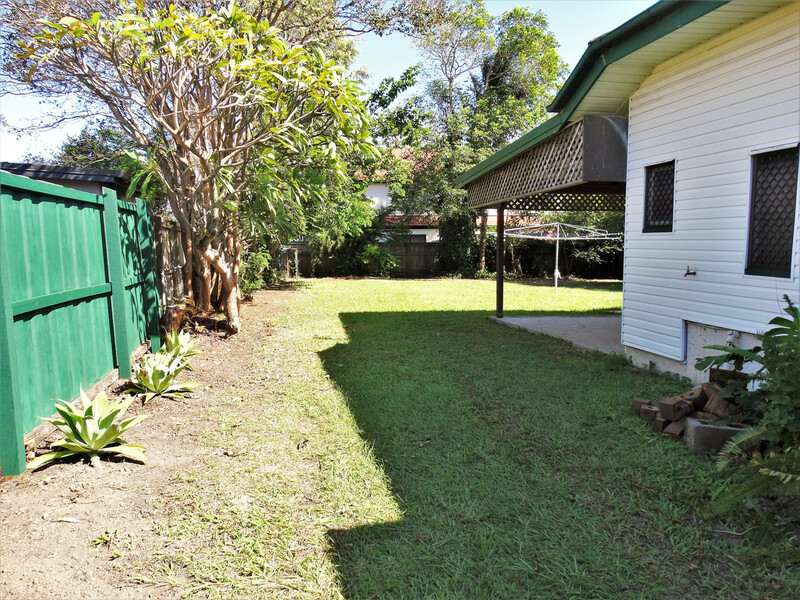 Large cottage near the waterfront!! 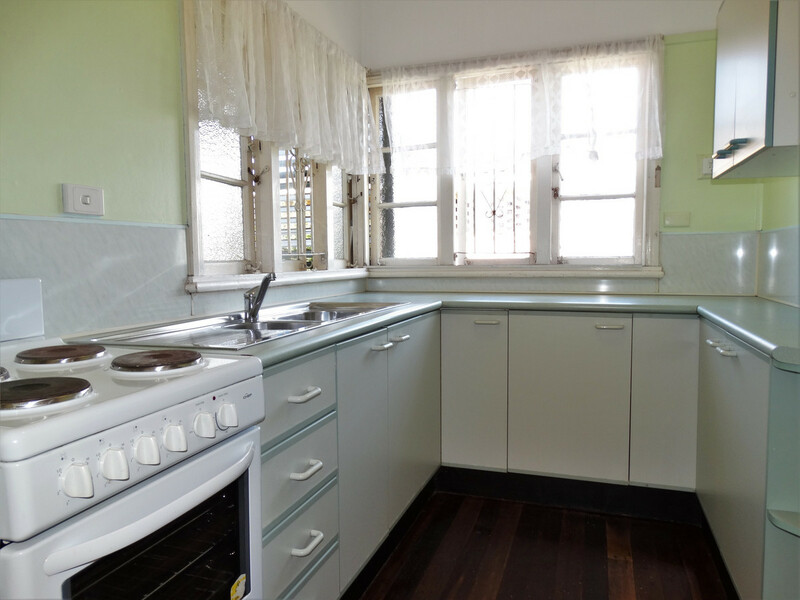 This 4 bedroom cottage is having a bit of a freshen up and is ready to move in now! 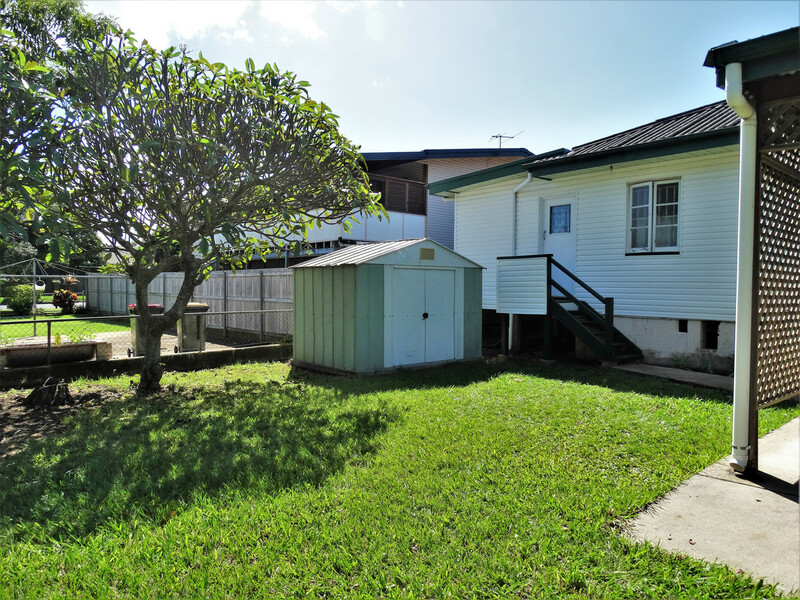 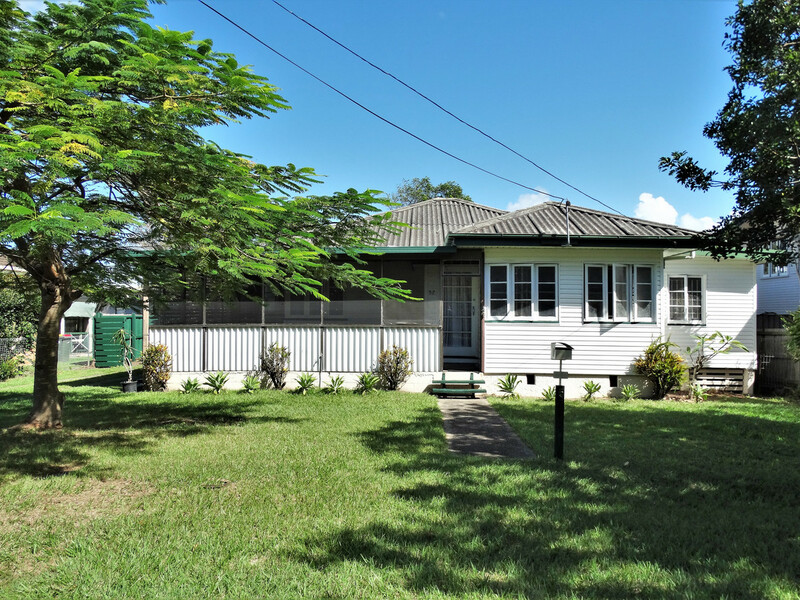 Located within walking distance to Woody Point jetty and all the beautiful peninsula beaches you will absolutely love the beautiful sea breezes! 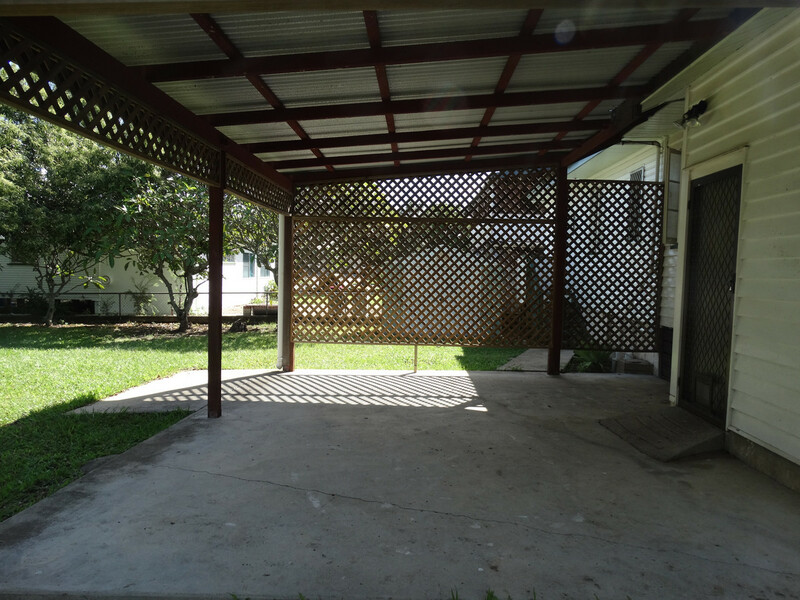 The front veranda is fully screened in and offers a nice entry to the property and even an extra living area for enjoying the beautiful summer evenings! 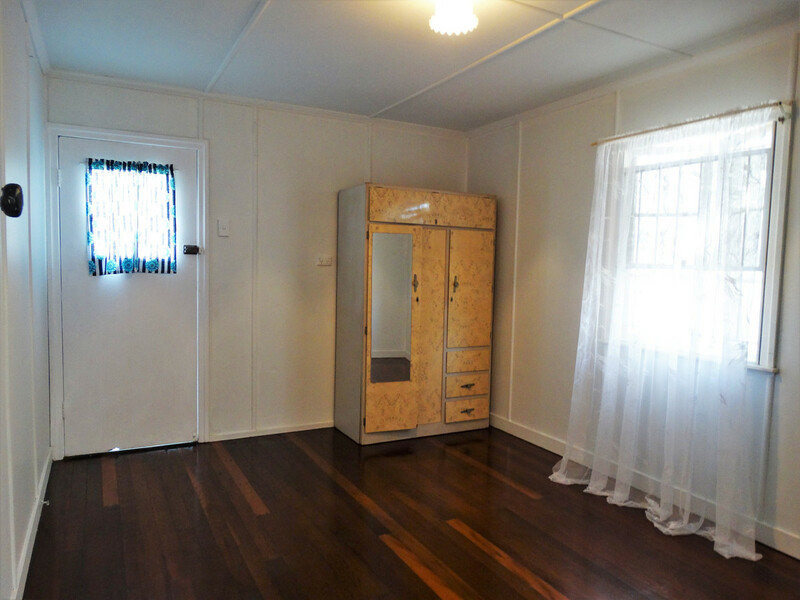 There are 4 large bedrooms, two have built in cupboards. 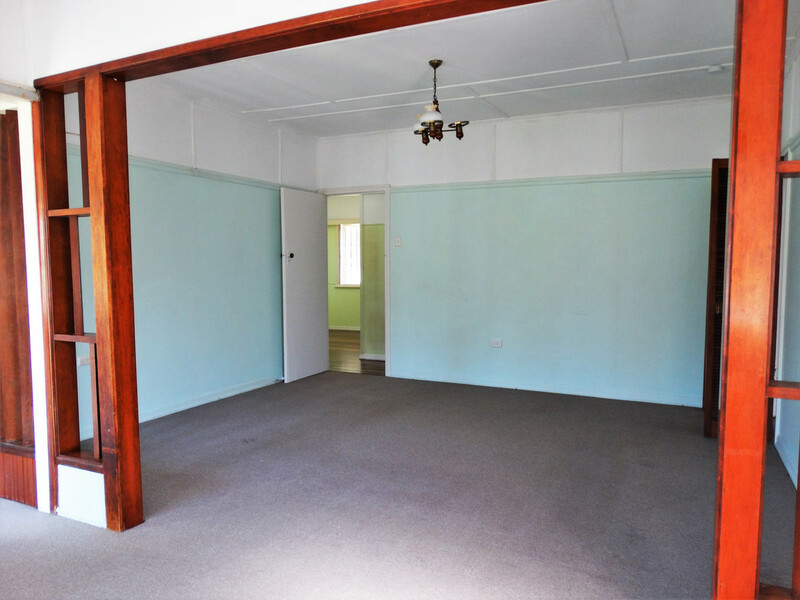 There is a large carpeted lounge room with an adjacent sunroom. 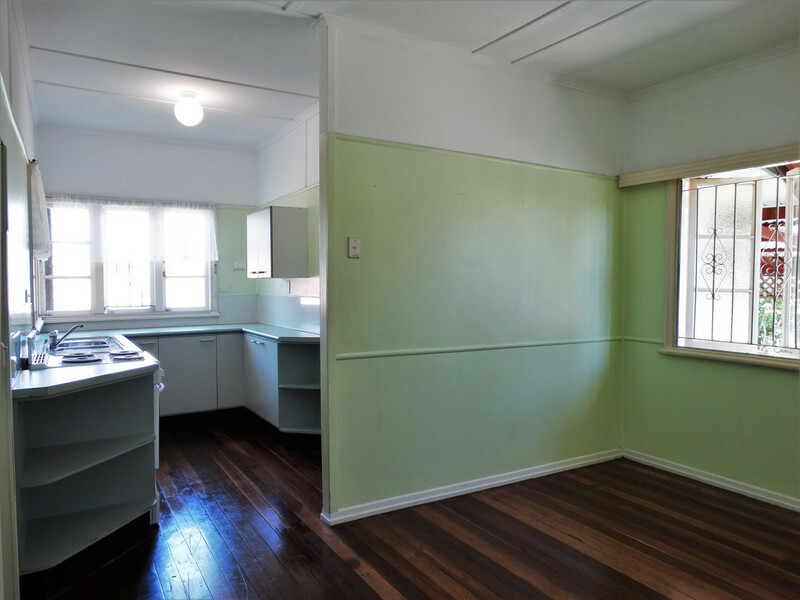 There is a separate dining room next to the kitchen and the kitchen is nicely laid out with plenty of bench and cupboard space. 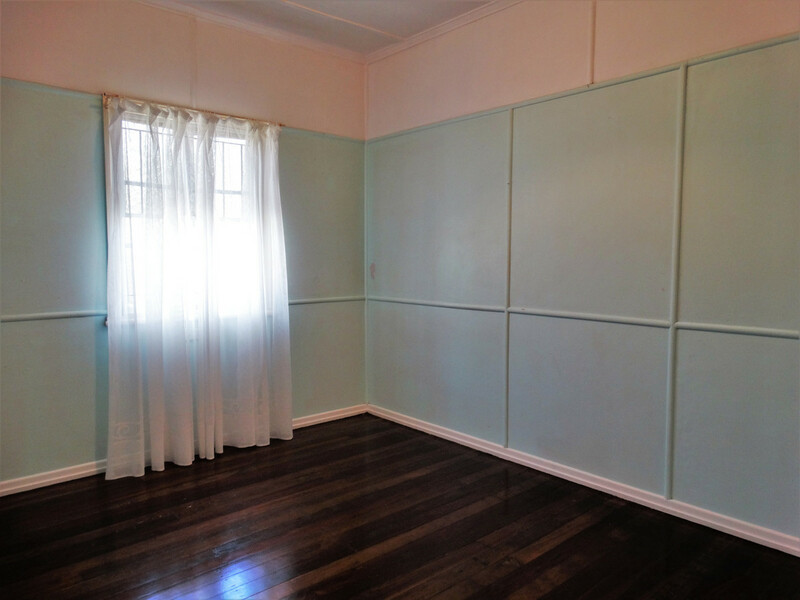 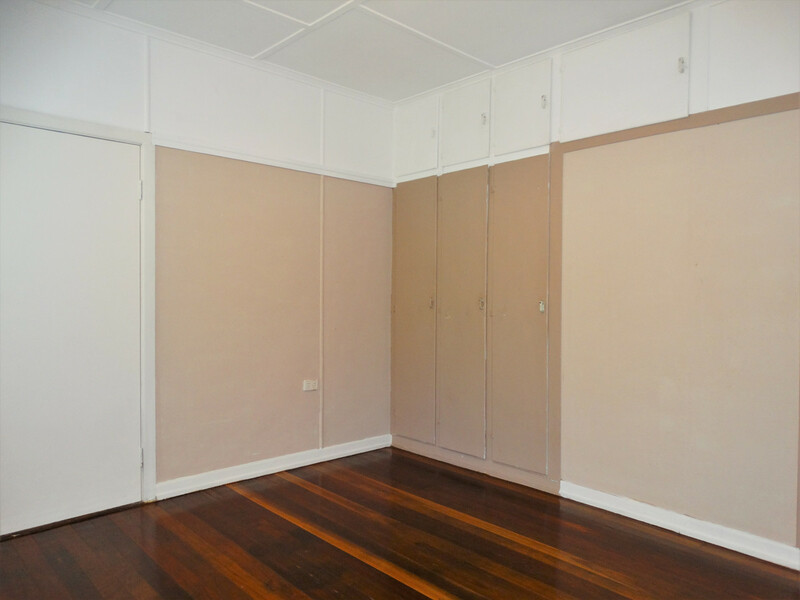 There are timber floorboards throughout except for the lounge room. 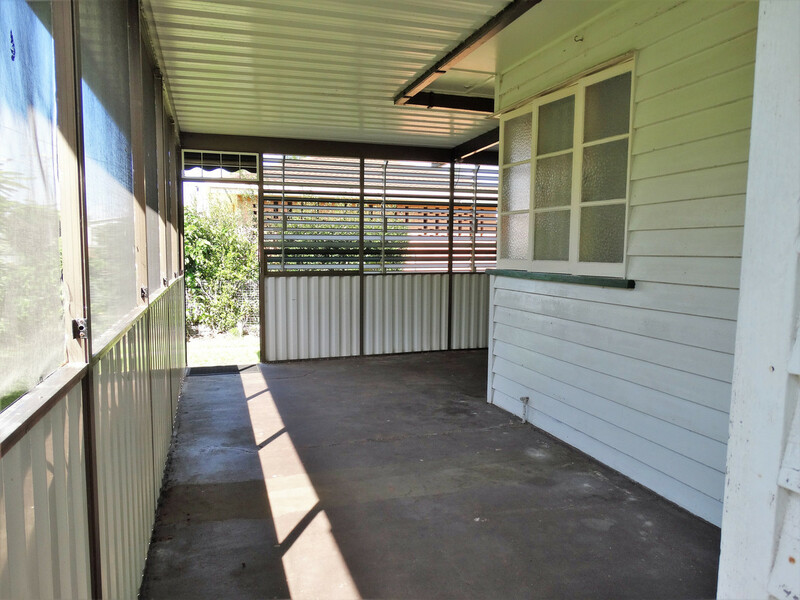 There is a second toilet and laundry leading out to the large covered entertaining area. 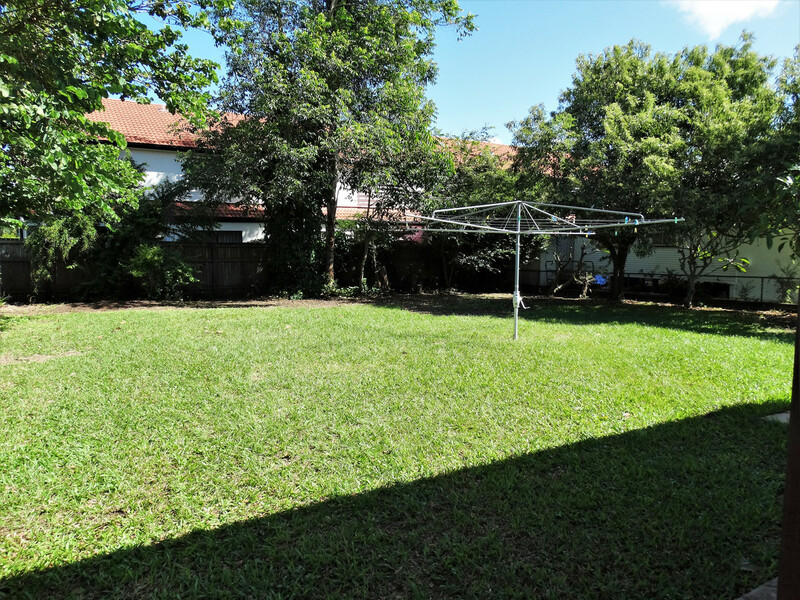 The backyard is large with plenty of trees for shade and privacy. 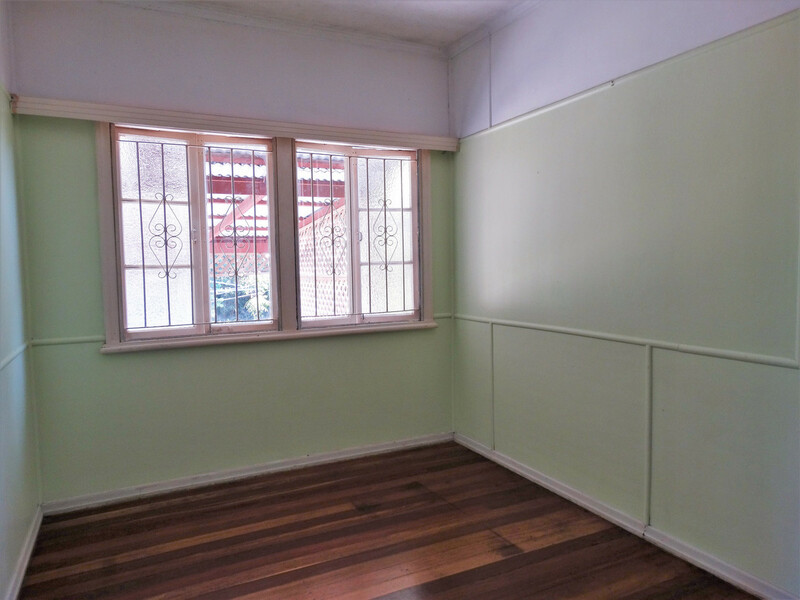 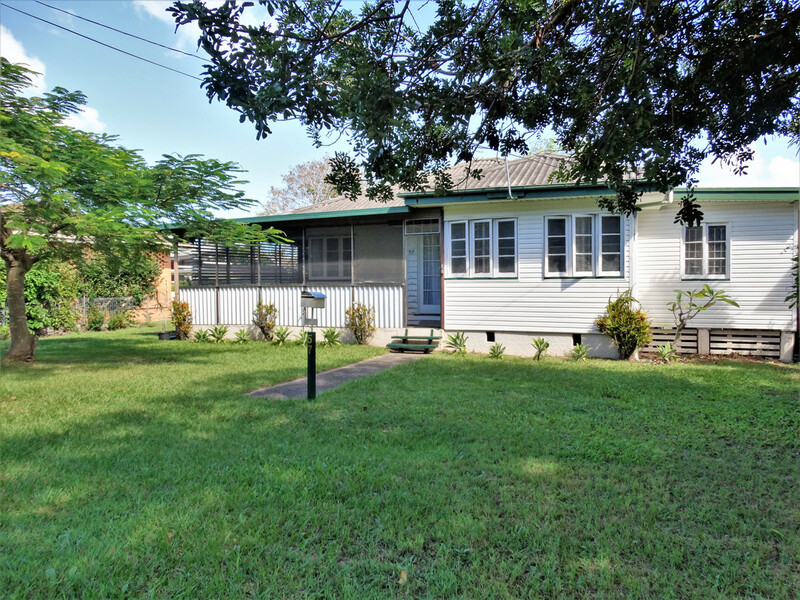 You are sure to like this property so contact us today to organise your inspection 07 3180 2800 or 0452 189 878.